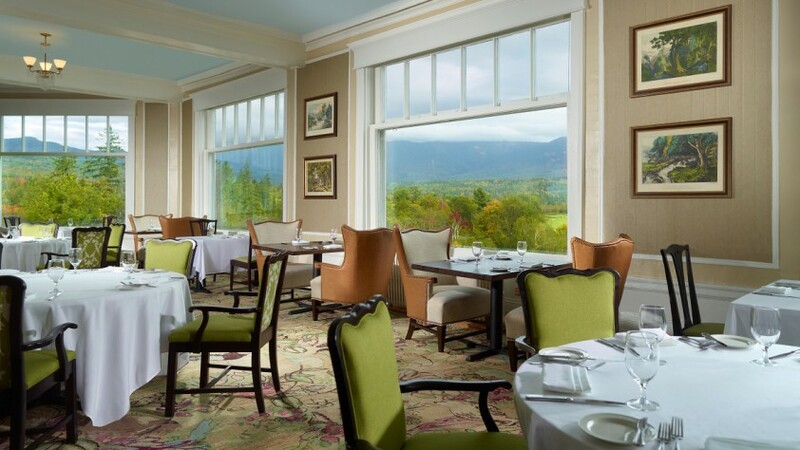 Whether you’re in the mood to savor fine dining or sip a cocktail in a unique, intimate space, Omni Mount Washington Resort has something for everyone. 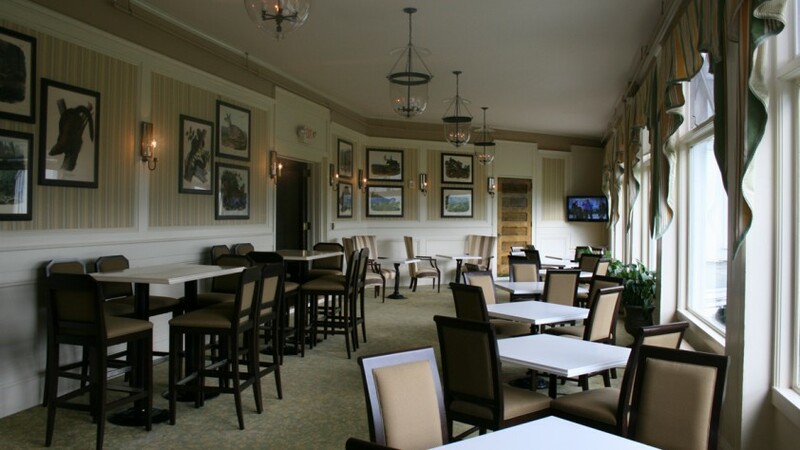 Featuring a wide variety of masterfully prepared, locally-sourced food, the Dining Room offers familiar breakfast favorites and fresh New England classics for dinner, all in an upscale casual environment. 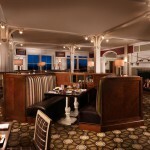 Our all-new pub and steakhouse features cold beverages and fresh, locally sourced products made with the finest ingredients available. 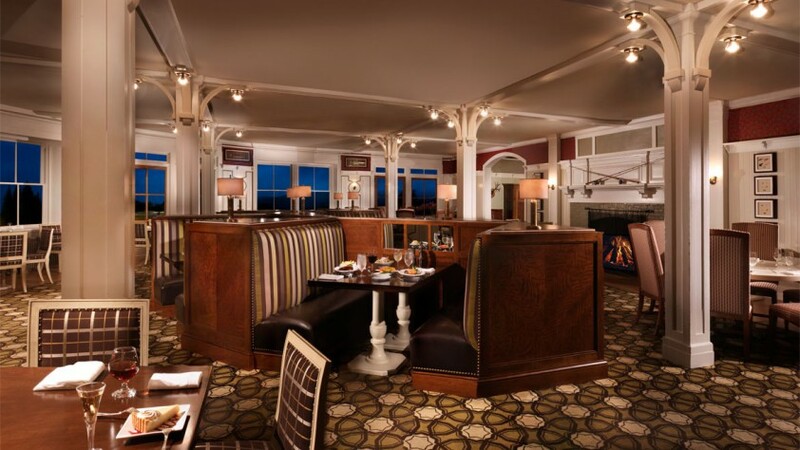 Enjoy a meal by the fire or al fresco during warmer months. 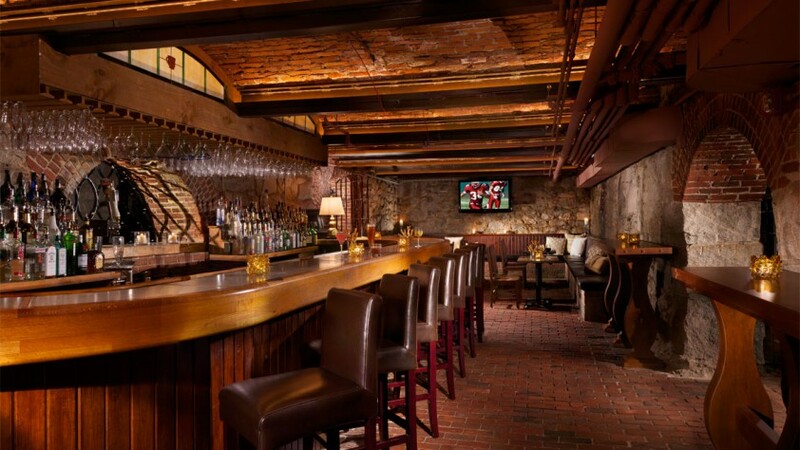 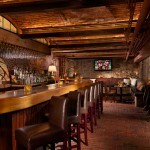 Escape the everyday with a delicious cocktail in this prohibition-era speakeasy with stone walls – a unique atmosphere for live entertainment and watching sporting events. 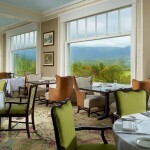 Enjoy gourmet pizzas or classic mini cheeseburgers while you enjoy a refreshing beverage in this cozy bar with breathtaking mountain views. 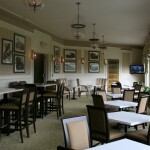 Enjoy the timeless elegance of this beautiful lounge while you sip on a relaxing cocktail.